It could be a simple “Hello” or a grand gesture, but sometimes all it takes is something small to change someone’s life. One 11-year-old girl seems determined to do just that. 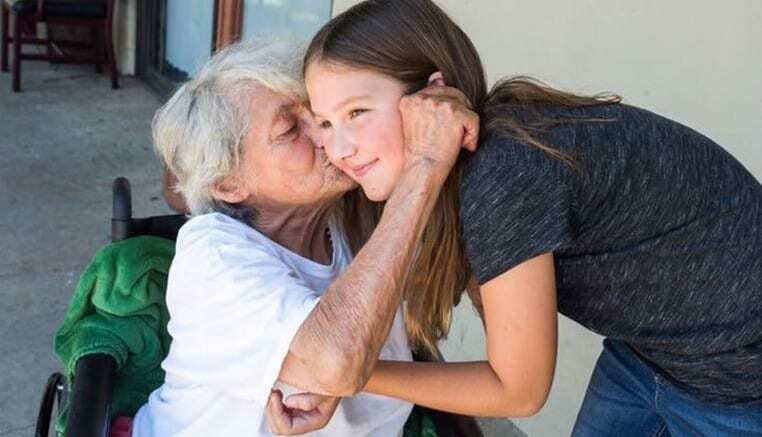 Ruby Kate might have been on summer vacation, but the 11-year-old was busy helping her mom who assists many nursing facilities throughout Harrison, Arkansas. It was at one of their stops that Ruby May noticed someone sadly looking out of the window. The youngster was confused as to why the woman was so upset, but it turned out that Pearl was watching her dog leave. The senior had owned the dog for 12 years but had no idea when they would be able to meet again. Pearl just wanted to see the pooch for as long as she could – even as they were driving away. So why was the dog leaving? It turned out that most of the nursing home patients at the facility only got $40 to spend on luxuries, and Pearl simply couldn’t afford to cover the pet food on her own. She just wanted to spend more time with her four-legged friend. Ruby Kate soon had an idea. She had saved up some money and wanted to give it to Pearl so she could get a few more visits with her pet. It didn’t end there. Ruby Kate was soon knocking on everyone’s doors and asking their three wishes. She was now determined to make everyone smile. 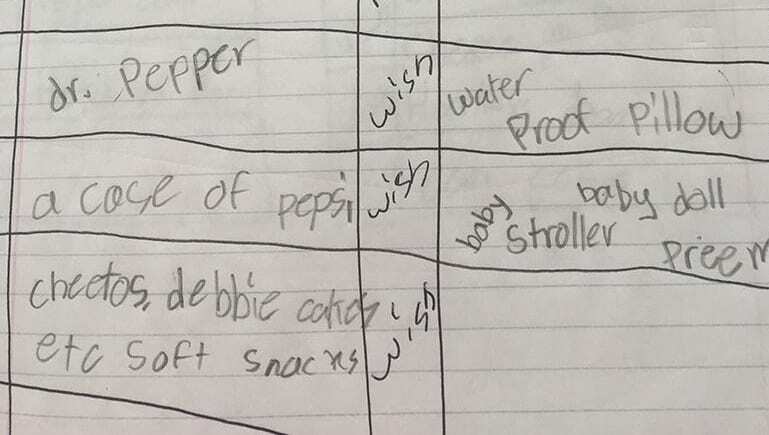 It wasn’t long before Ruby Kate started the Three Wishes Project. 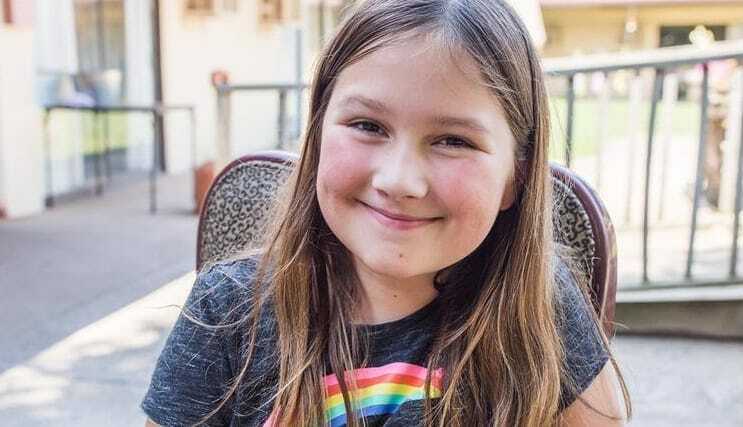 Her mom organized a GoFundMe page where people could donate towards her daughter’s cause while Ruby Kate set about granting the nursing home patients’ ultimate wishes. Soon, the 11-year-old had more than $26,000 to spend. Amazingly, Ruby Kate has been able to help many seniors on her quest to become a real-life genie. The youngster admits some ask for shoes or hearing devices, but the most popular request from any of the residents is pet food. It turns out many people only long to see their four-legged friends again. It can be easy to take the small things for granted, but thankfully Ruby Kate is proving how those little additions to our lives could be what turns our whole world around.